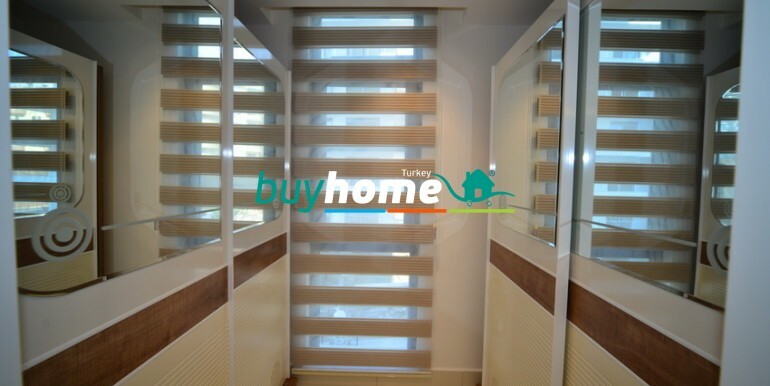 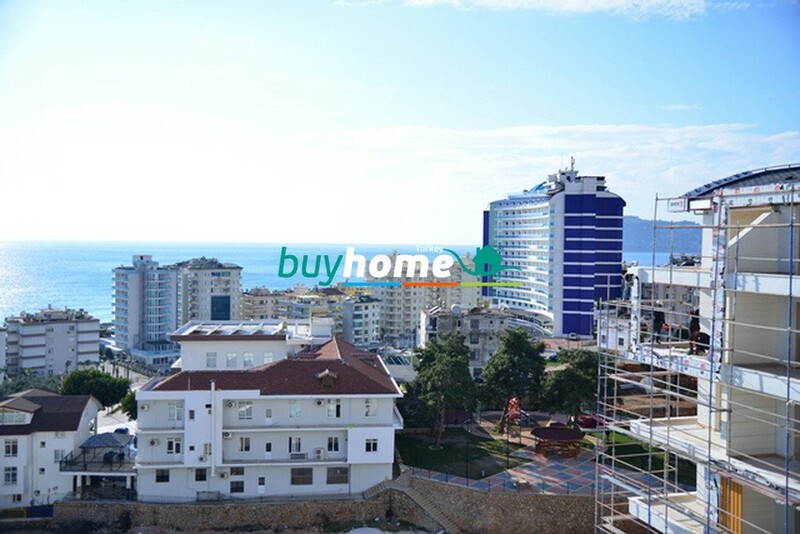 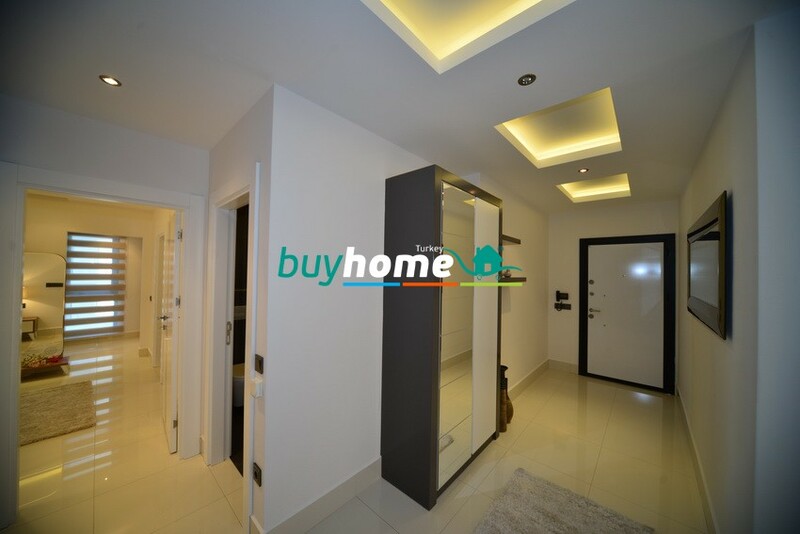 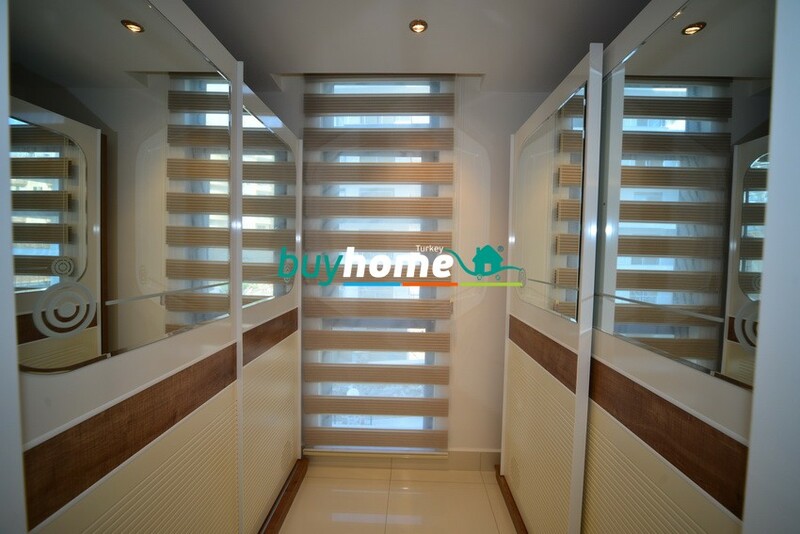 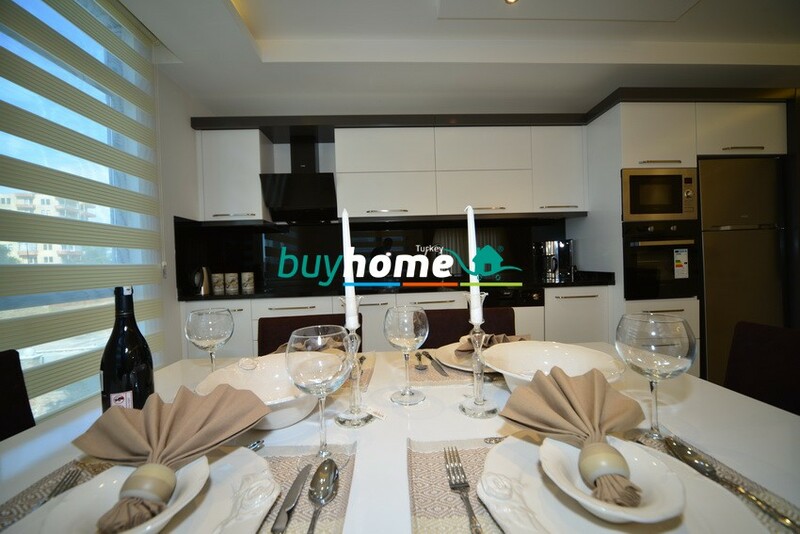 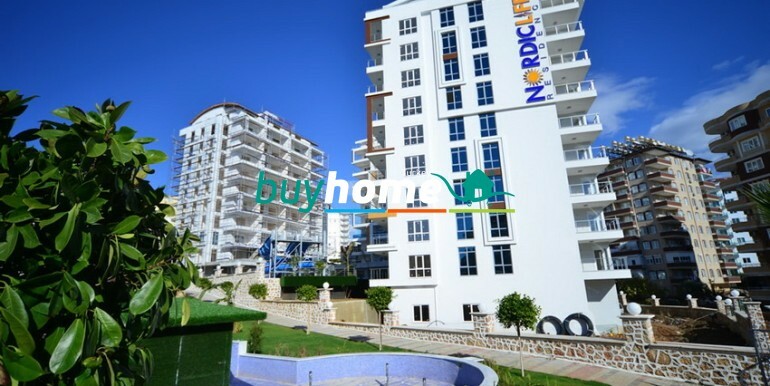 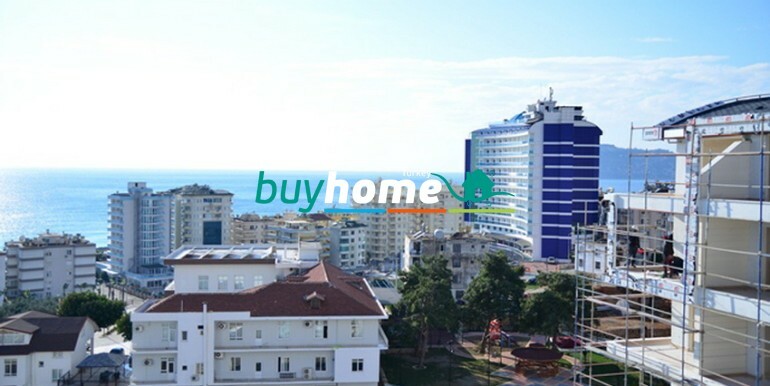 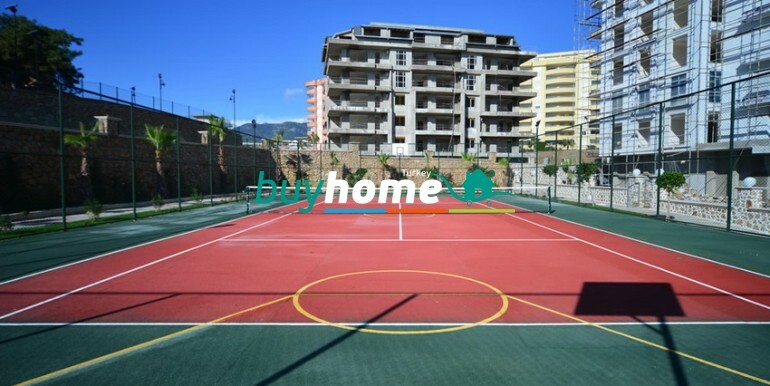 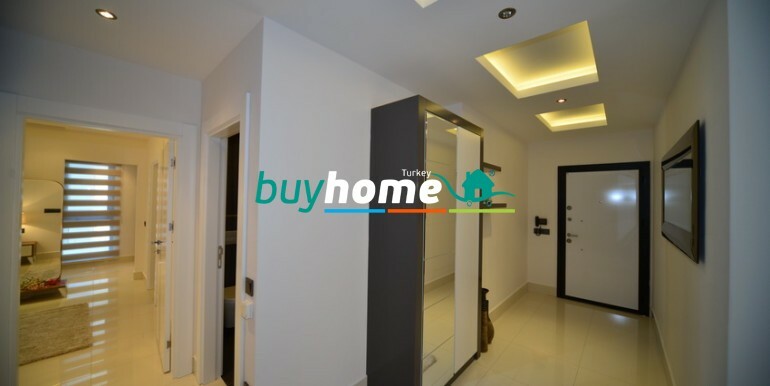 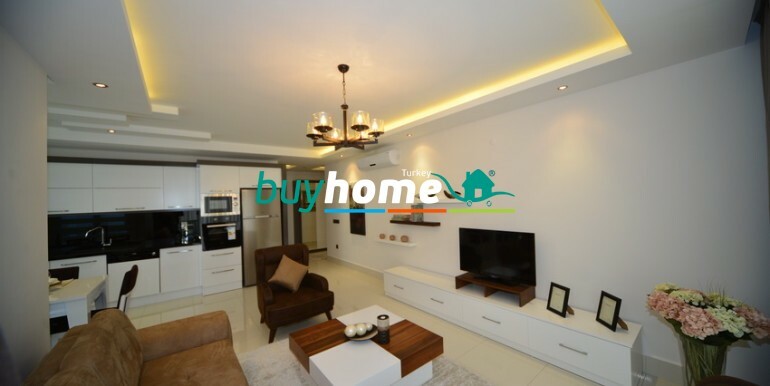 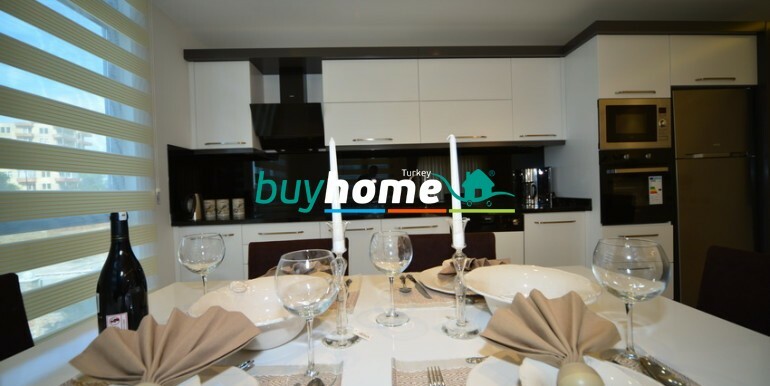 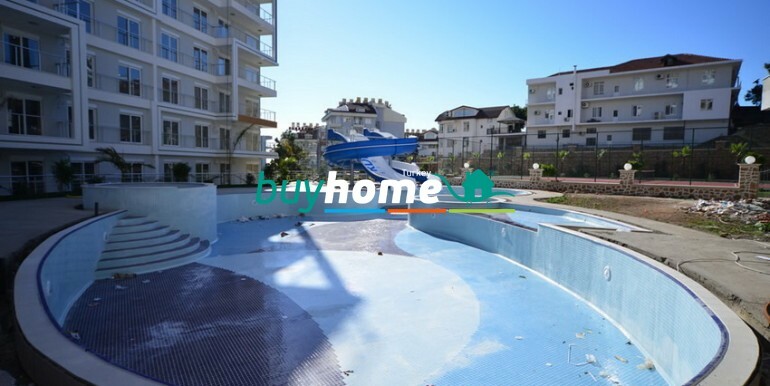 BH Nordic Life Residence | Your real estate agent in Turkey.Rent Apartment in Alanya. 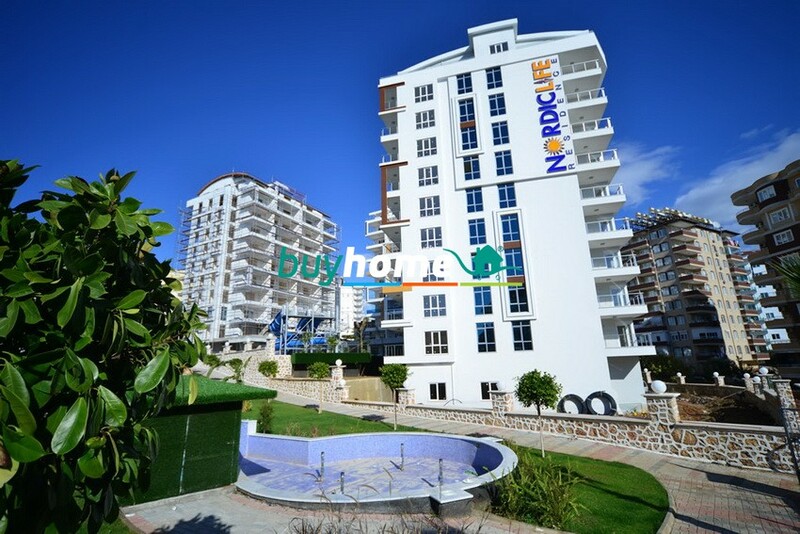 Nordic Life Residence consists of 117 apartments (flats), and is located at Alanya’s Tosmur sub district. 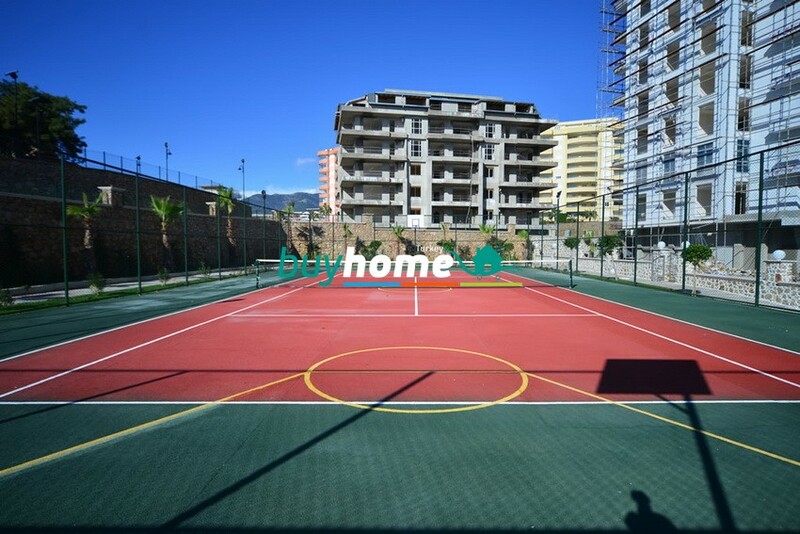 It’s constructed on the road to Dimçay, dominating the region, on a 5.500 m² land with sea view. 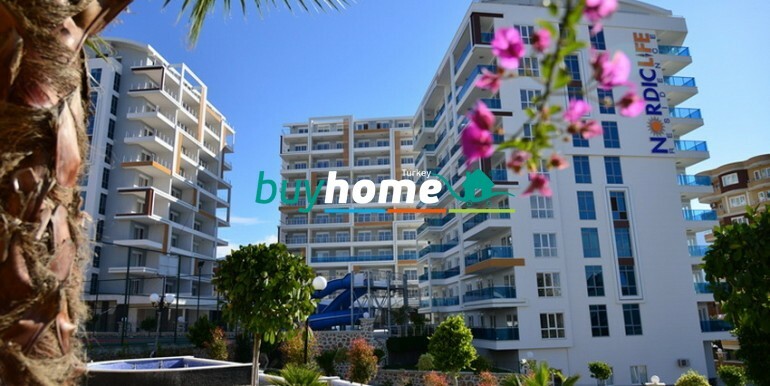 It’s located 2,5 km’s far to Alanya city centre and only 1 km’s to Alanya’s big shopping malls. 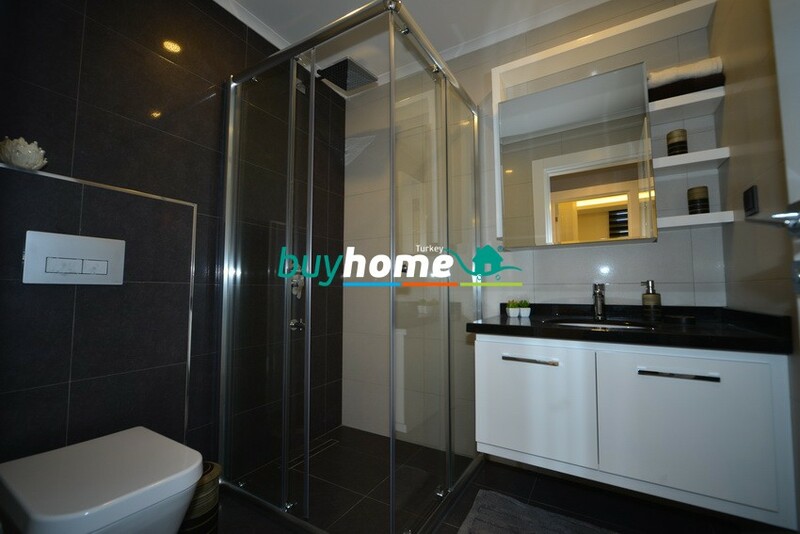 Since our Site is centrally located it’s only a 5 min. 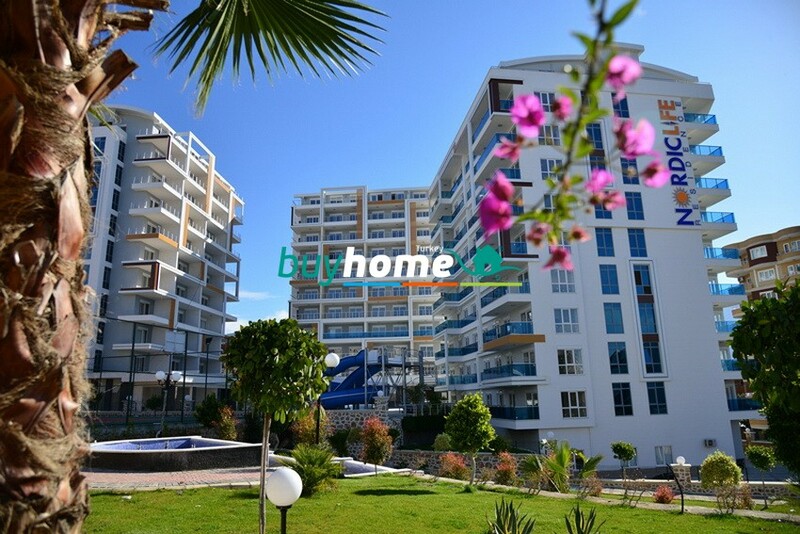 short walk to restaurants, supermarkets and to the beach. 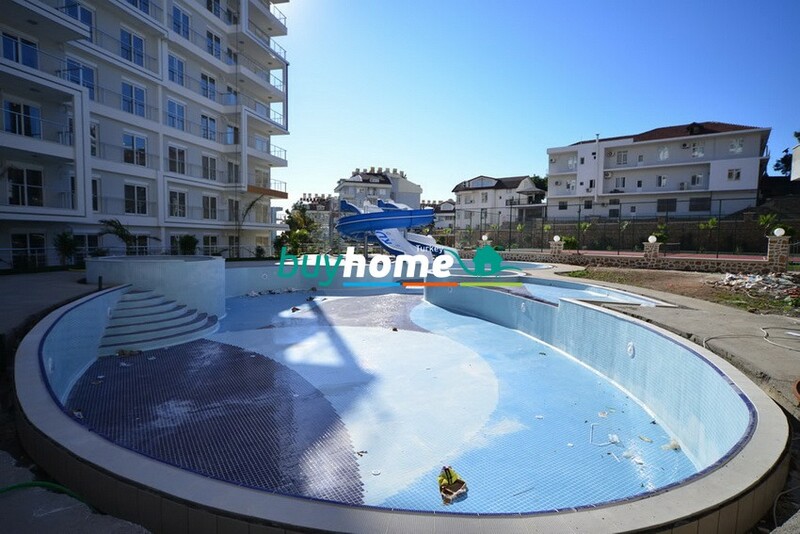 It’s only 200 m’s to the beach and 3 km’s to the famous Dimçay picnic area, and we feel proud of that it’s one of the rare sites that succeed to draw all attentions toward it because of its quality. 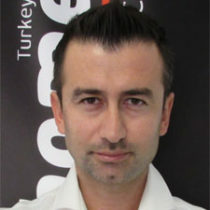 Quality is never coincidence, it’s always a product of smart effort. 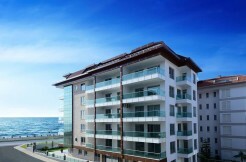 It consists of 1+1 apartments, 2+1 apartments, 3+1 duplex apartments.